The Amazing Race spoilers tease the start of the race and the first leg of the competition. With season 31 being chock full of reality competition beasts it could be stacking up to be the best one yet. TAR 31 has all your favorites, from returnee Tyler Oakley to Big Brother’s Britney Haynes, Victor Arroyo and his fiancee Nicole Franzel. In a special look at the premiere airing April 17 on CBS, you can watch the first couple minutes of the episode. EW shared a glimpse of the first two minutes of the season premiere. Obviously, the teams who have competed on TAR before believe they have a leg up on the rest of the racers. So, Floyd Pierce and Becca Droz, Christie Lee Woods and Colin Guinn, JJ Carrelland Art Velez, Jamal Zadran and Leo Temory, and Korey Kuhl and Tyler Oakley all have race experience. Even one-half of duo Rachel Reilly and sister Elissa Slater are starting with some knowledge. These previous racers know how it works. So, they say that the other teams have been trapped in a house or stuck on an island. Which will not help them in their journey to be the first at the finish line on The Amazing Race. Rupert is racing with his wife Laura Boneham. Bret LaBelle and Chris Hammons, and Corrine Kaplan and Eliza Orlin join them. Each team has been marooned on the island at least once. They are used to competing while exhausted and hungry. Could one of these duos have what it takes? Like all competitions, The Amazing Race requires a fair amount of strategizing. Which is something Elissa Slater claims that Big Brother players are definitely familiar with. And being locked in a house is sure to give them plenty of time to think things through, but can they come up with it on the fly? Possibly. Knowing how to react under pressure is either something a BB vet knows or has to learn because it is essential to remain in the game. Rachel Reilly and Elissa, Britney Haynes and Janelle Pierzina, and Victor Arroyo and Nicole Franzel will likely bring the strategies. 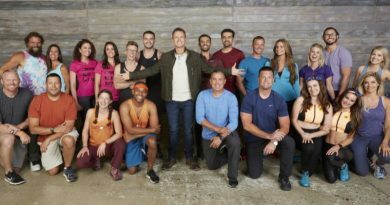 The sneak peek video for TAR 31 includes the first task for this season’s teams. All of the groups will have to dig into a giant octopus made out of sand in order to find their first clue. And clues are also called route markers and they let the teams know where to go. But this octopus is huge! It will take a lot of searching to find these hidden clues. 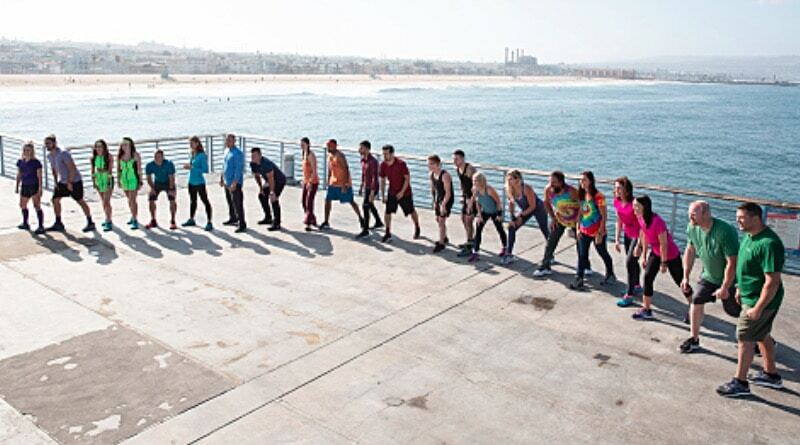 Find out who finds their clue first when The Amazing Race premieres on April 17. Follow Soap Dirt for all the latest The Amazing Race spoilers! 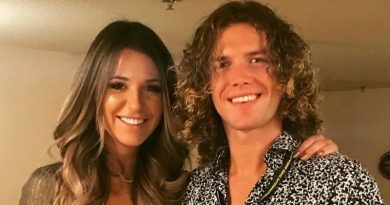 ‘Big Brother’ Tyler and Angela – Amazing Race Hints – Following in ‘Jody’ Footsteps?